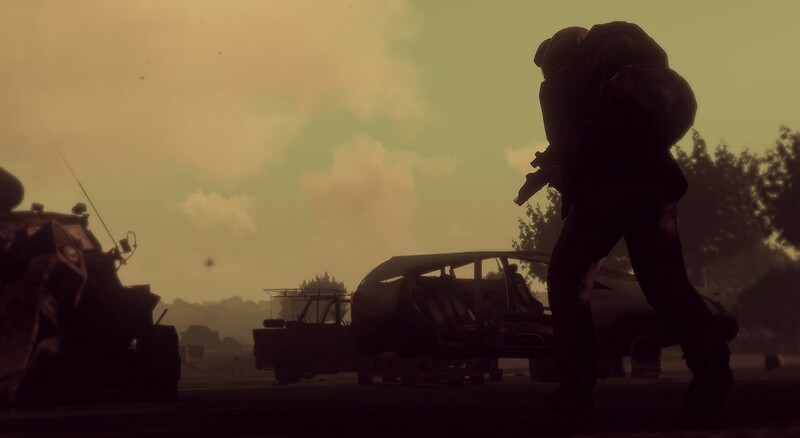 As a survivor in the post-nuclear apocalyptic wasteland, you must defend your stronghold from neighboring colonies that wish to take vital resources for their own. 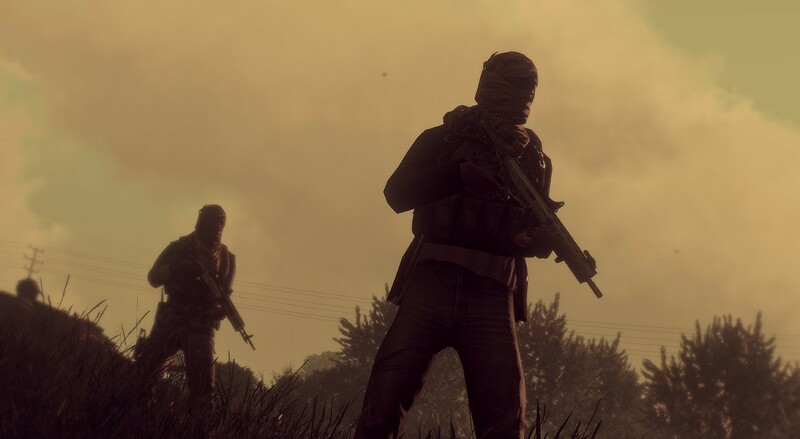 Stronghold will be the first, true post-apocalyptic survival scenario for ArmA3. After a years of world conflict, it was inevitable that our world was at it's end. 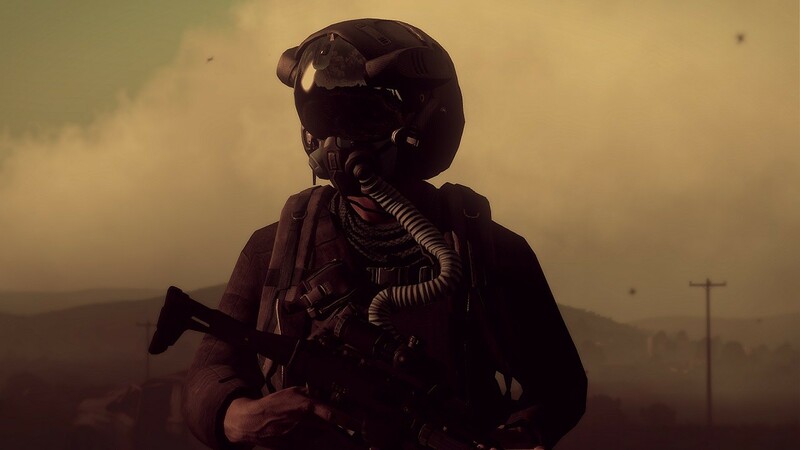 On April 17th, 2026 the first nuclear warheads were launched, condemning the planet into the wasteland it is now. A few days after the apocalypse, survivors began to emerge from the smoldering rubble. Groups of survivors stayed together eventually forming colonies with the hope of rebuilding the new world. Neighboring colonies then began to work together, gathering supplies, providing food, water and shelter. At the time, this was thought to be the beginning of the first human Utopian society. 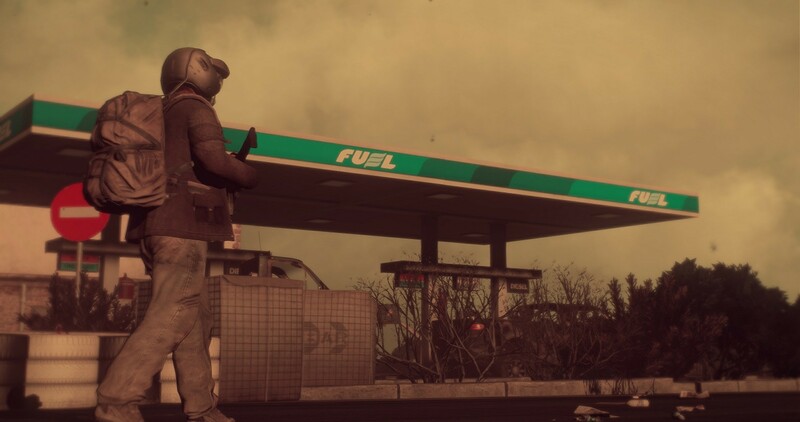 Several winters later, radioactive fallout began to take its toll on the the survivors like a plague, contaminating the vital food and water that remained. One by one, colonies began to fall. 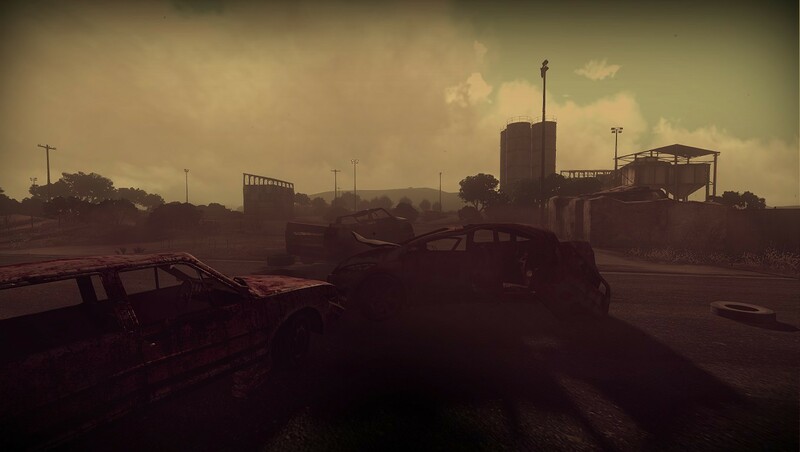 In the chaos survivors bared arms once again, continuing the war that has laid ruin to their civilization. Their shelters, now fortified into strongholds, housing the new world Armies.